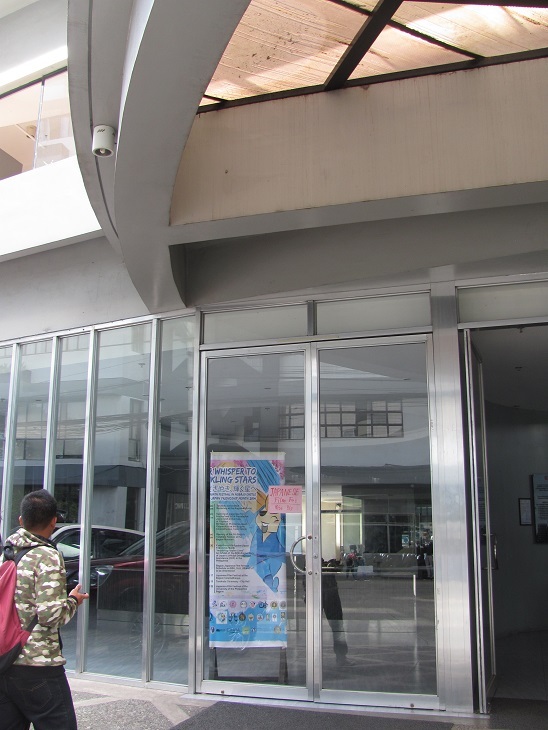 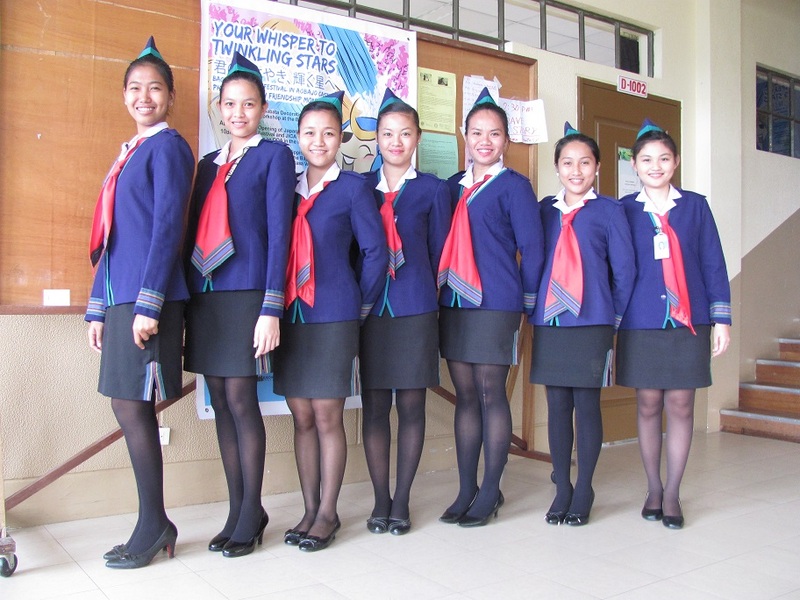 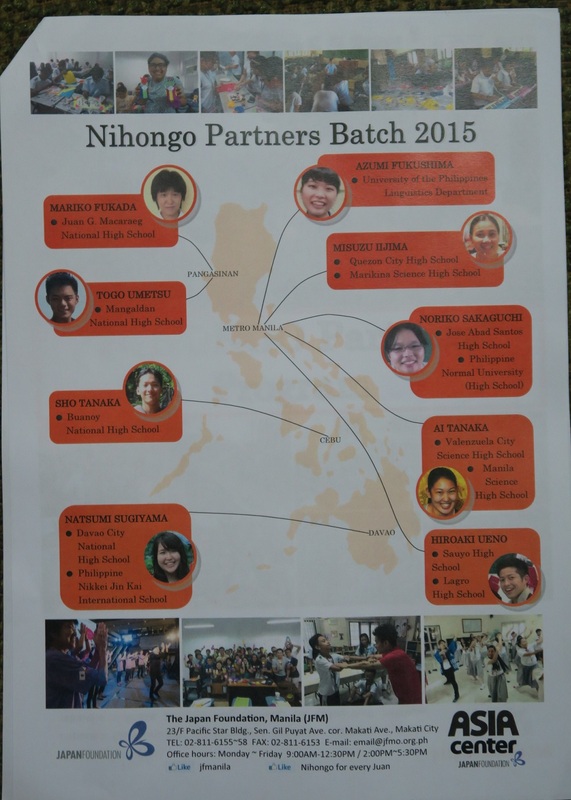 coordinated by Japanese Association in Northern Luzon, Inc.
for their utmost supports and cooperation. 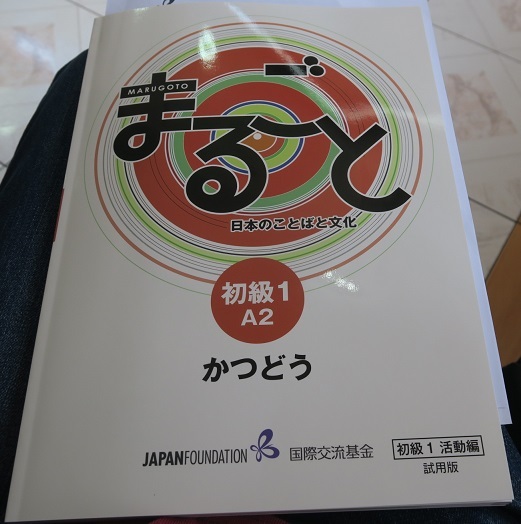 TO 30, for High School and College Students. 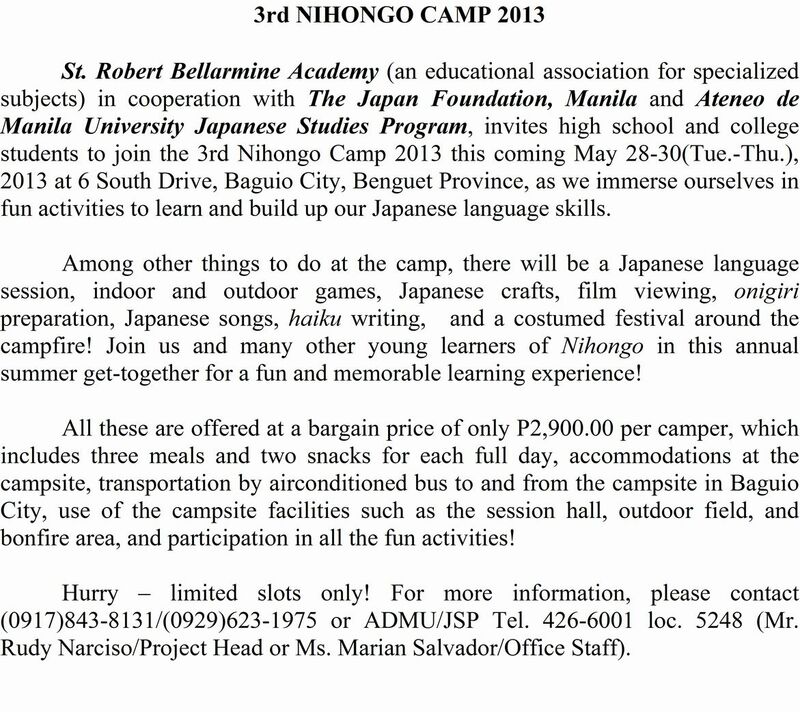 Application should be made before May 10, 2013. 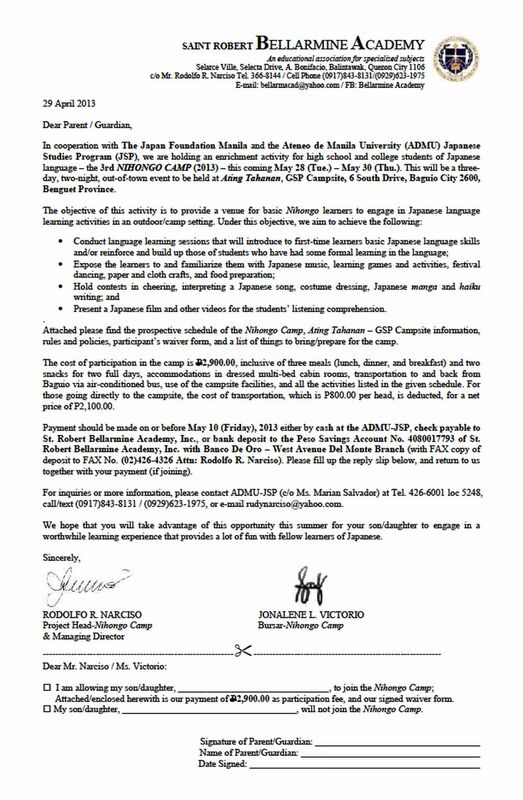 For more information, please contact (0917)843-8131/(0929)623-1975 or ADMU/JSP Tel. 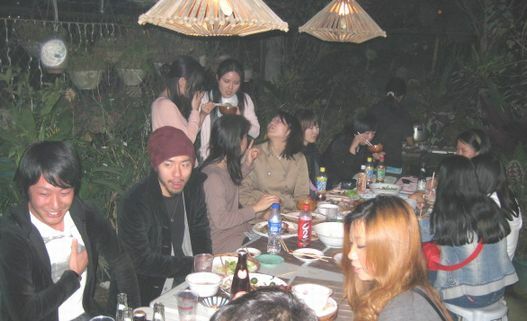 426-6001 loc. 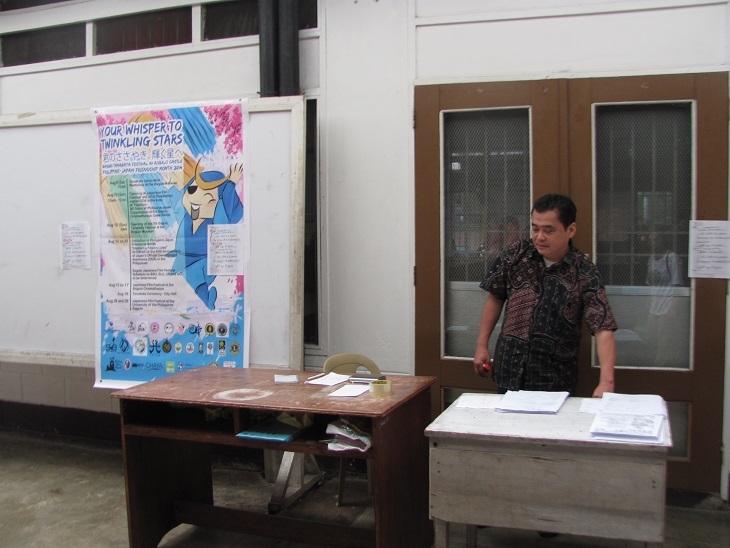 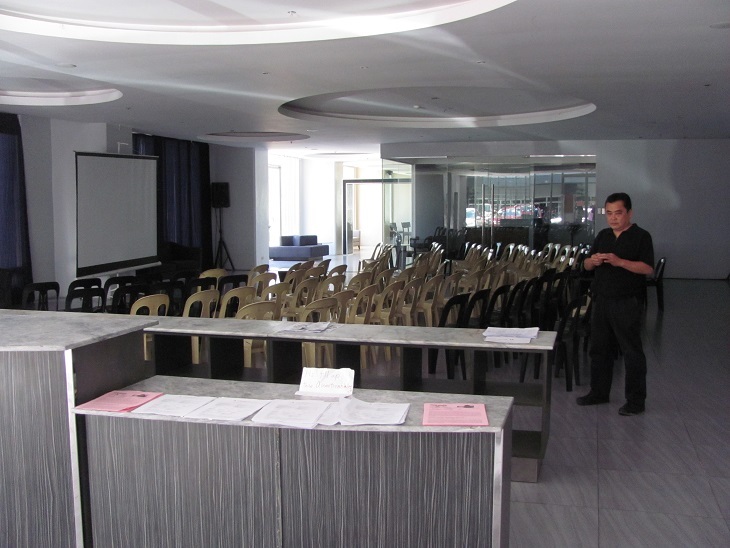 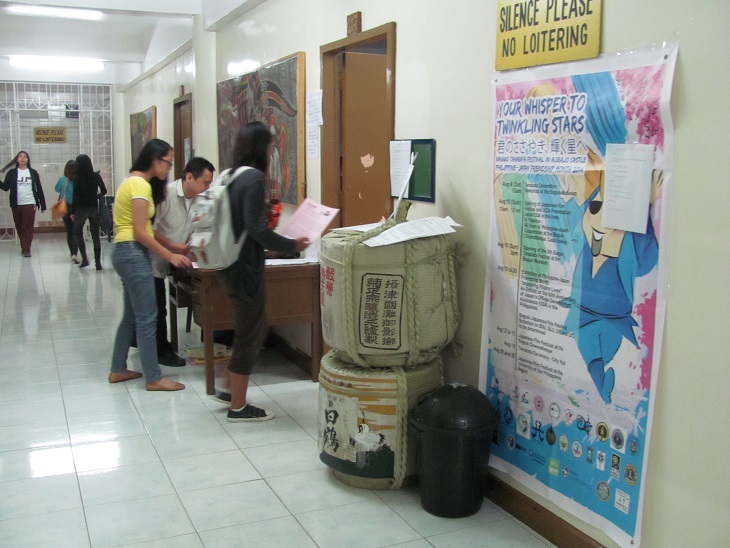 5248 (Mr. Rudy Narciso/Project Head or Ms. Marian Salvador/Office Staff). 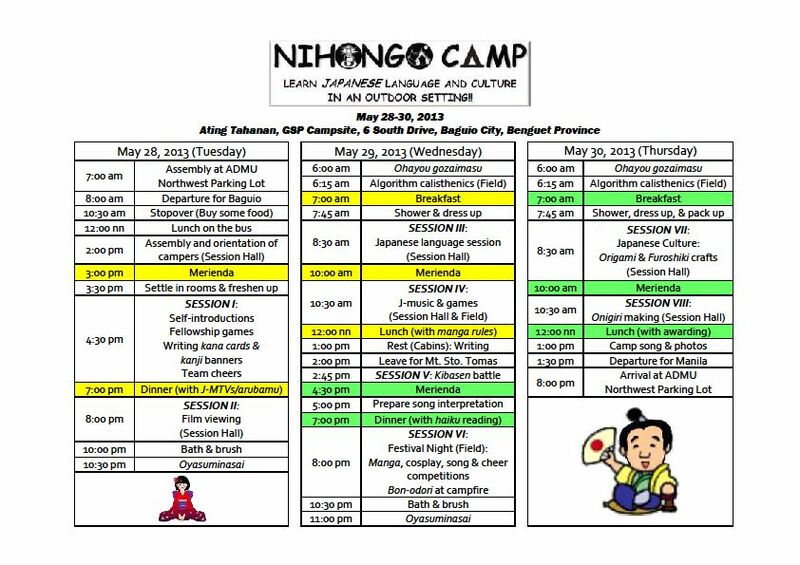 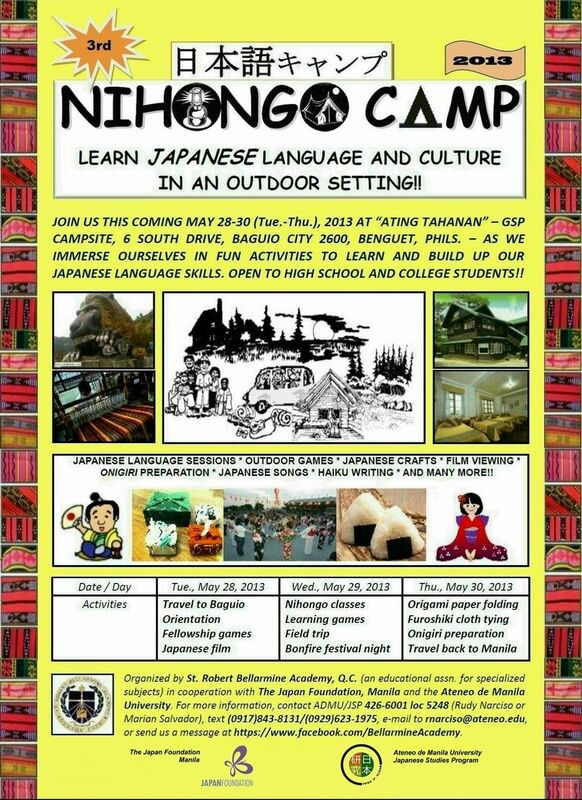 on March 5 and 6 by Japan Foundation in Baguio city. 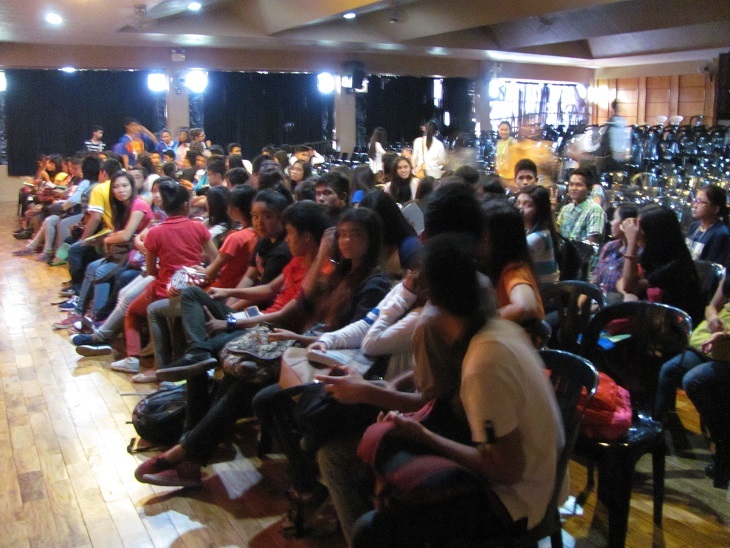 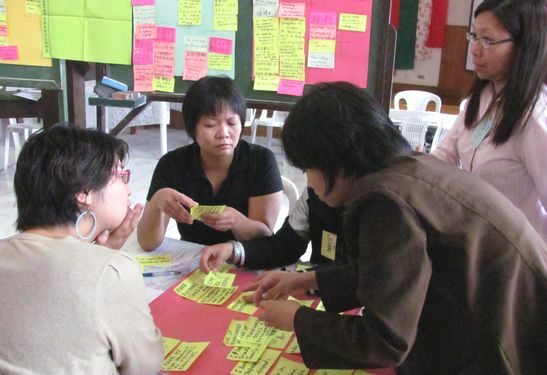 Luzon, is now organized on October 3, 2010. 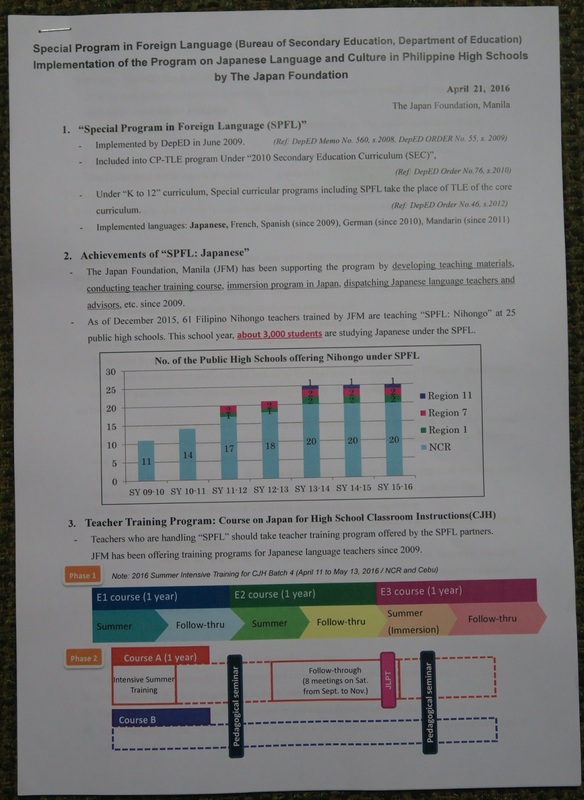 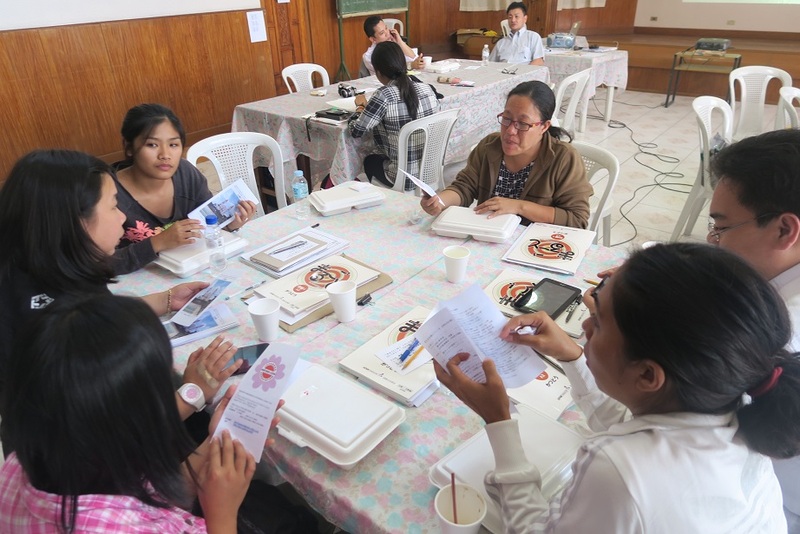 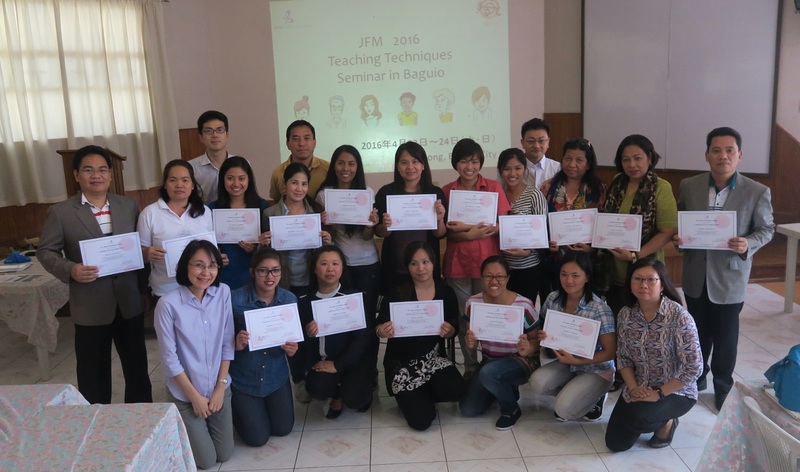 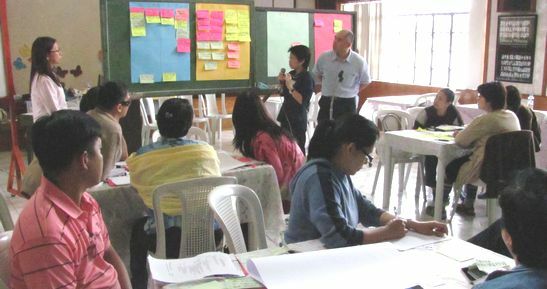 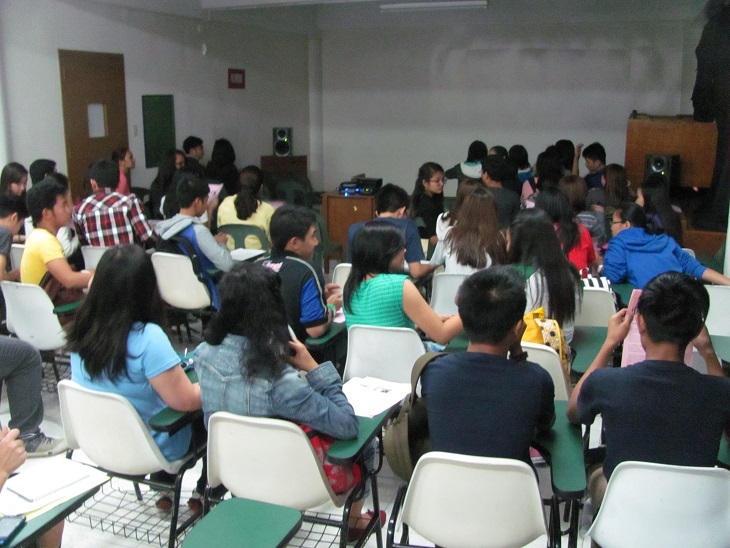 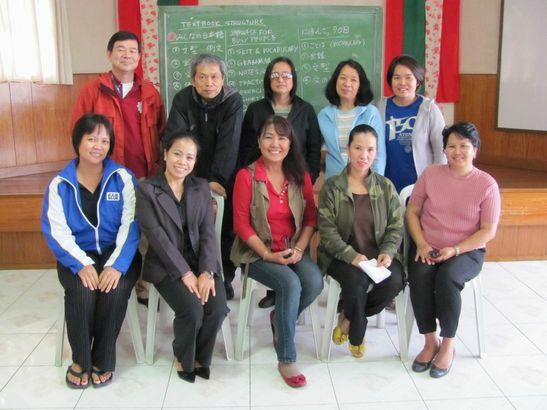 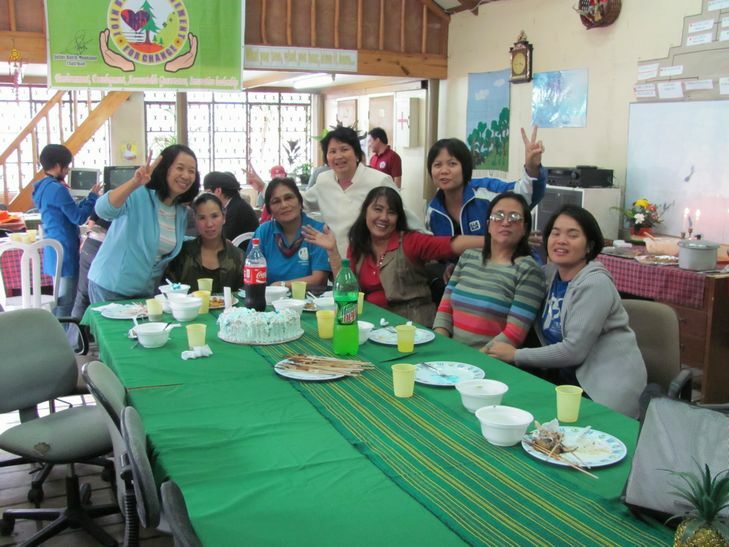 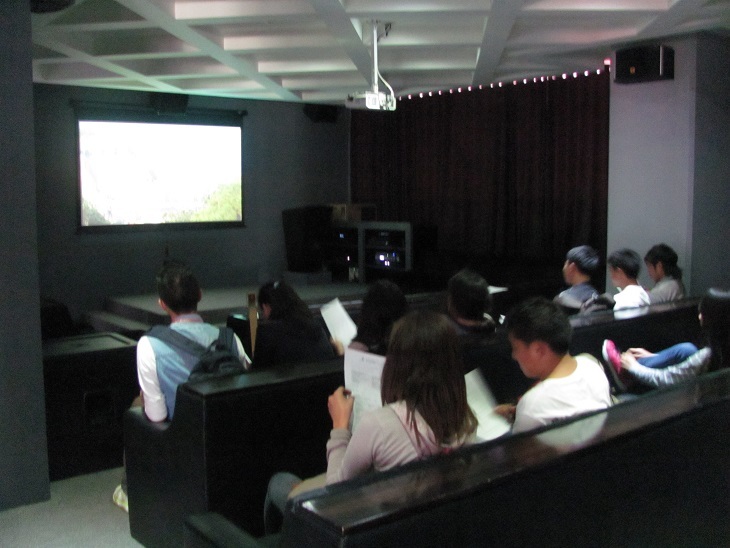 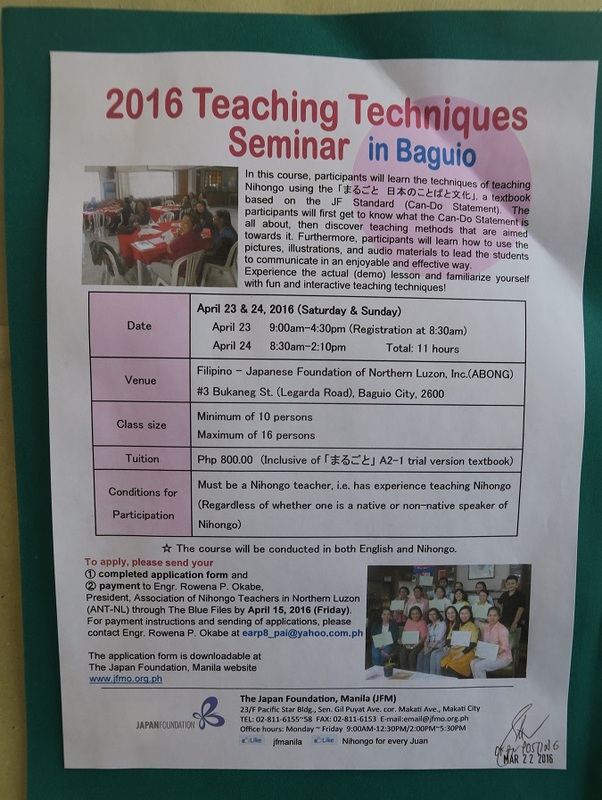 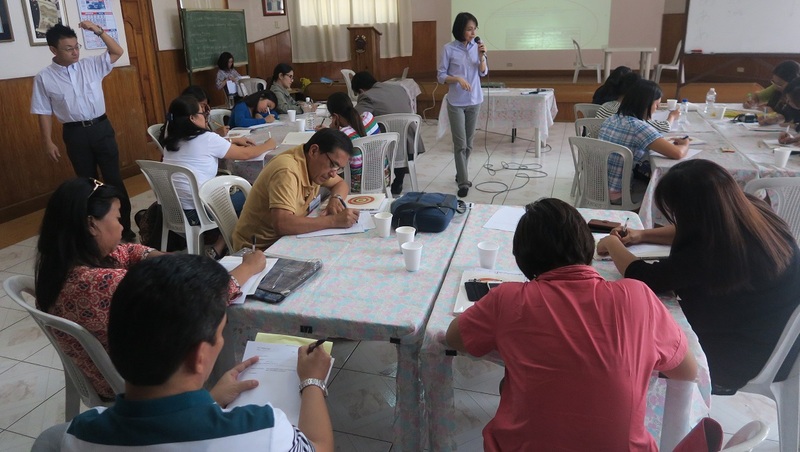 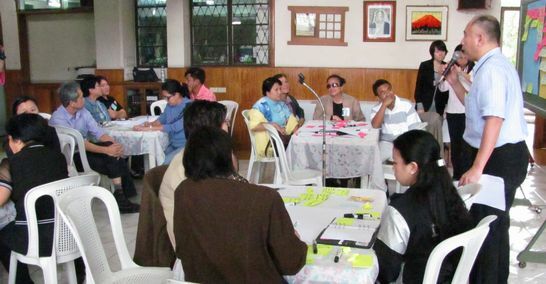 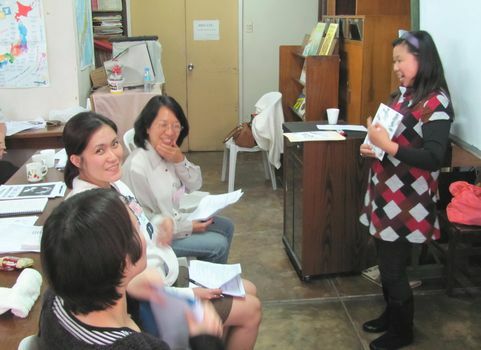 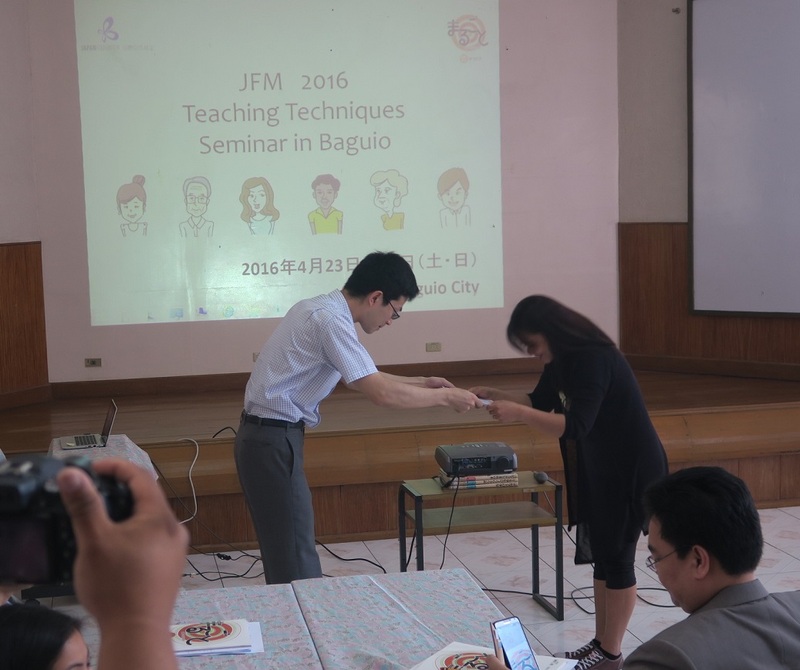 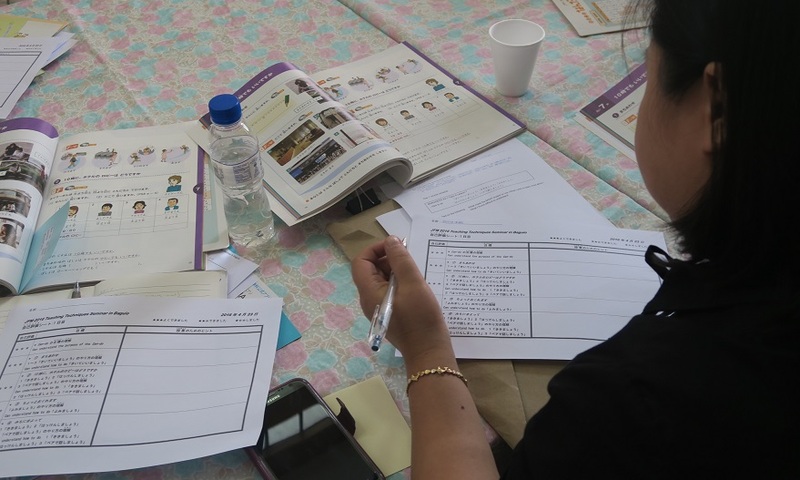 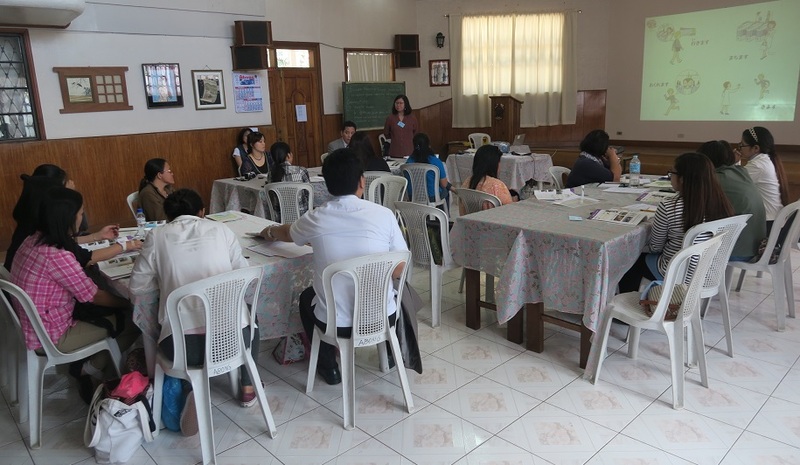 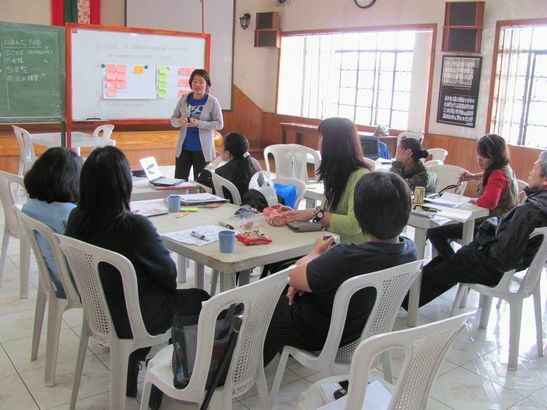 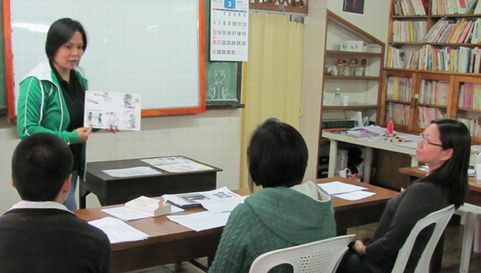 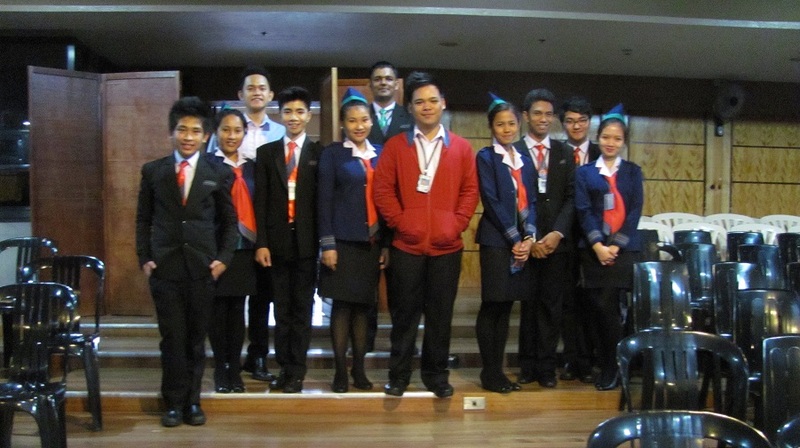 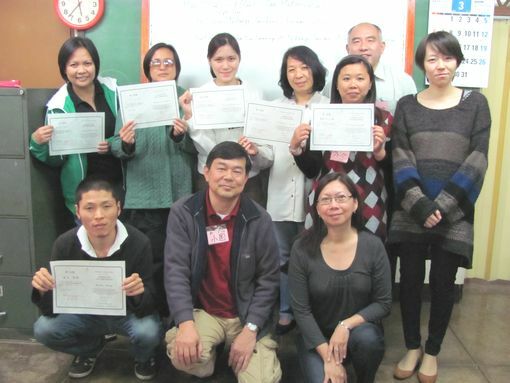 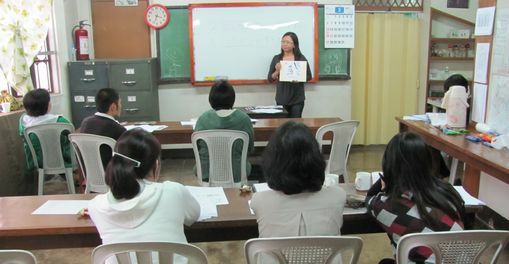 Japan Foundation held the "Baguio Japanese Language Teachers' Seminar"
Northern Luzon, including Car, Region I and Region II. 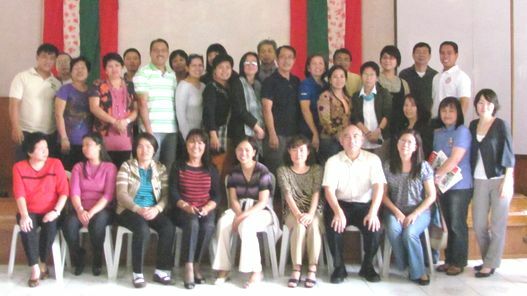 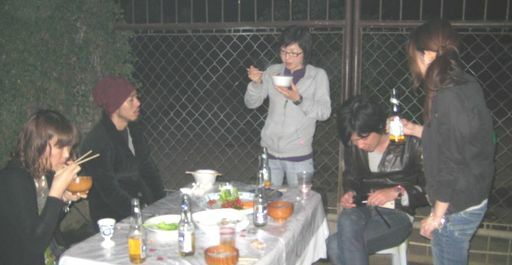 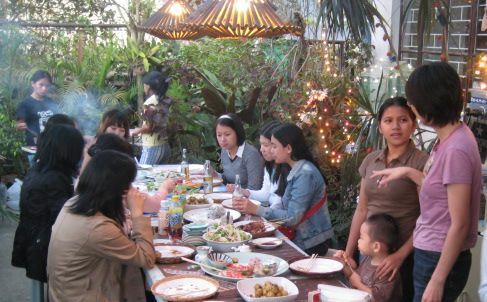 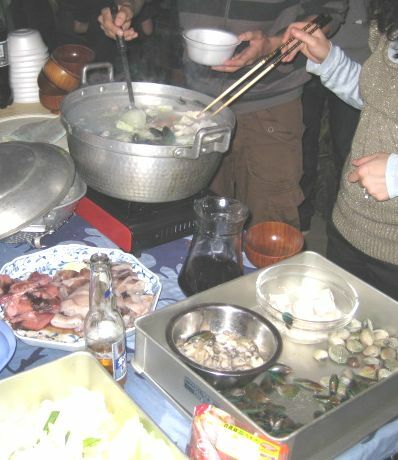 was established by the participants from Universities and schools, etc. 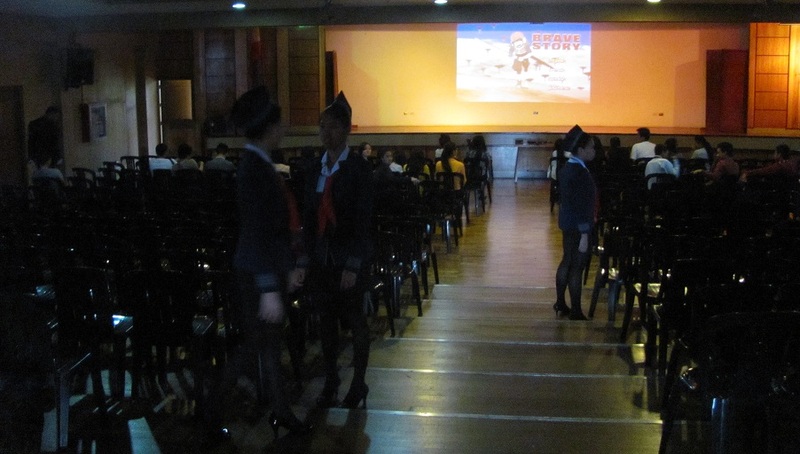 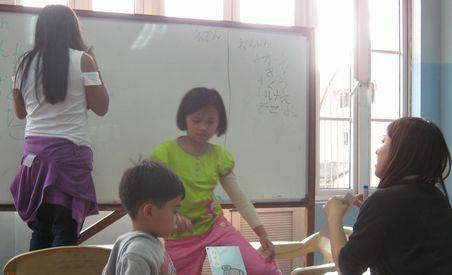 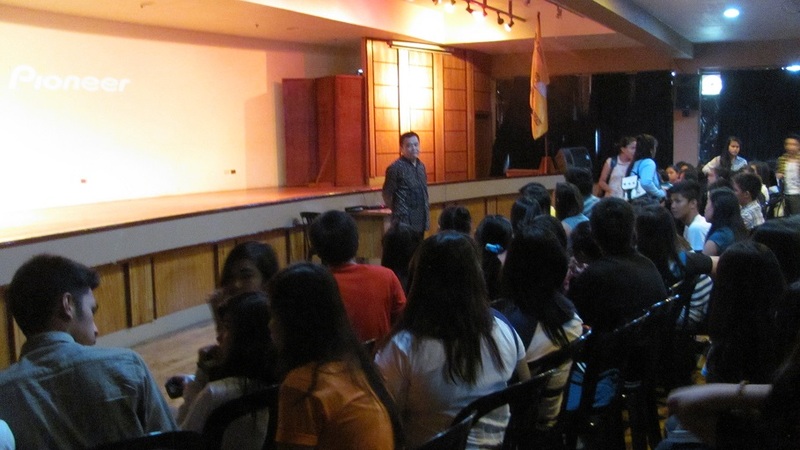 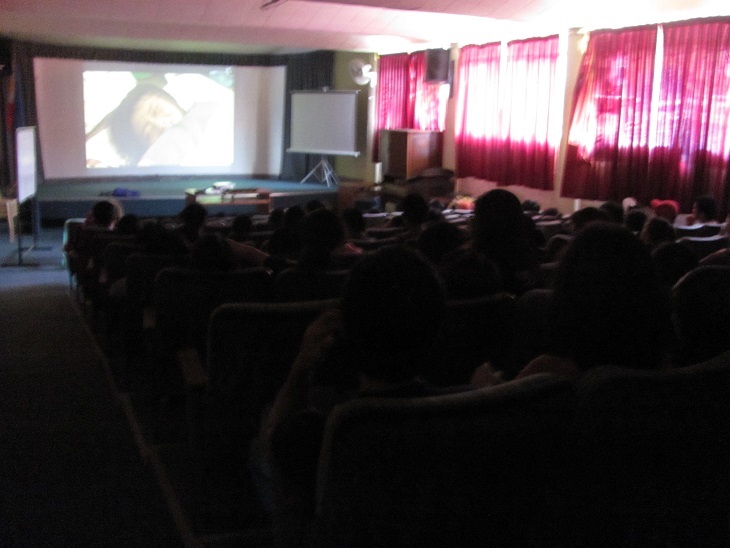 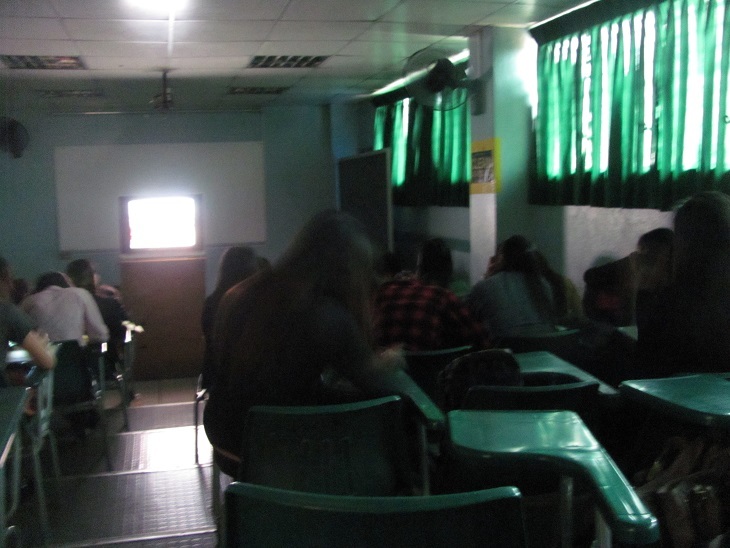 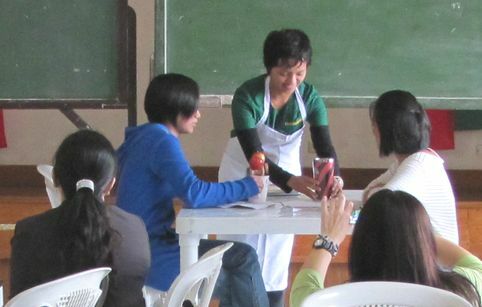 Froebel Academy of Pangasinan, Inc.
Baguio City, on October 2 and 3, 2010.